We are running a promotion, get a flat 20% OFF on duct cleaning services. 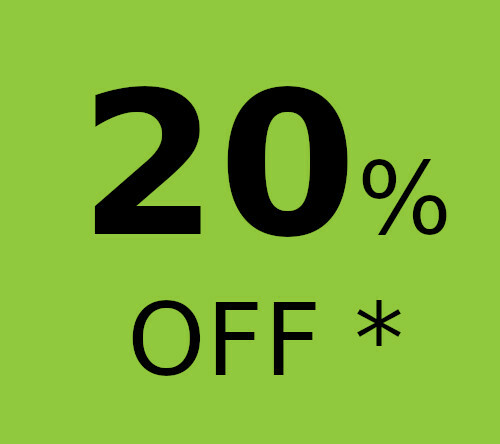 Get 20% OFF with duct cleaning service. Copyright © 2019 Fine Duct Cleaning Melbourne.